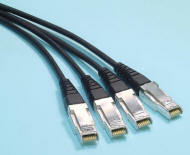 Double Data Rate (DDR) 4X cables now available! 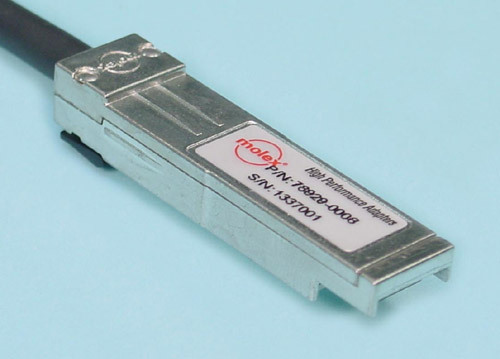 This design is the latest innovation in high-speed copper cabling for InfiniBand. 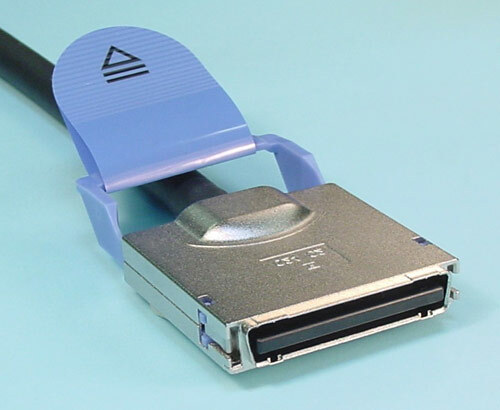 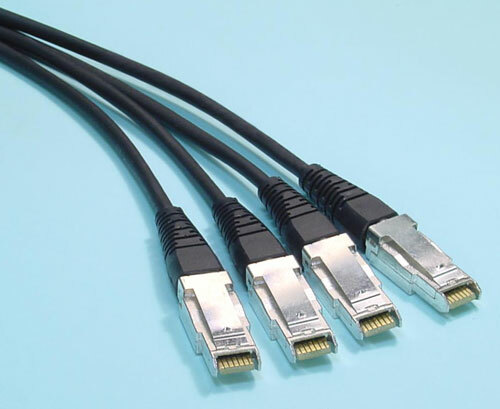 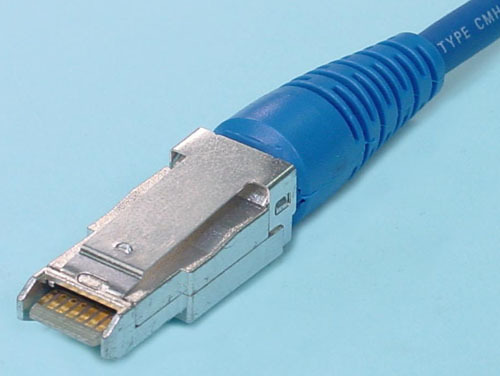 It incorporates the SFP module directly onto the cable assembly, eliminating the need for a separate SFP copper module (GBC-60) and an HSSDC2 cable assembly.